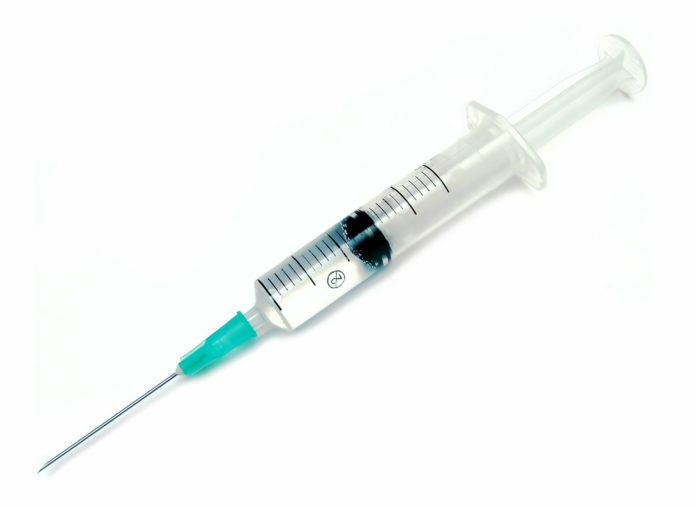 How a Dirty Needle Is Helping Me Get My Finances in Order | Passive Income M.D. It wasn’t the most fun way to end an overnight shift yesterday. After I finished placing my last epidural, I was cleaning up my tray when I mishandled the used epidural needle and it punctured the glove of my right index finger. Blood started welling up inside the glove. I immediately ripped it off and poured betadine all over my finger. I quickly had a discussion with the patient and she confirmed that she didn’t have any blood-borne diseases that she knew of. However, to be safe, she agreed to have her blood drawn and tested. Times like this remind me how fragile our careers and lives are. One careless mistake or accident can have lifelong consequences. As doctors, we’re focused on helping others in harm or pain, but we sometimes forget that we put ourselves and our families at risk in the process. So, of course, my thoughts immediately turned to my family – are they ultimately protected financially if something happens to me? As physicians, we have to protect our most valuable income-producing asset – ourselves. We’ve spent so many years educating ourselves and honing our skills. In the case of an injury, we have to consider lost future income and how that would affect our ability to pay ongoing expenses such as school loans, mortgages, etc. Fortunately, I’ve already covered myself to the maximum limit I can with specialty-specific coverage, an absolute must for anyone who is in a procedurally-based field. That way, if I injure my hand and cannot intubate, the insurance company can’t refuse to pay my claim and tell me to go back into training and or work at an urgent care facility. Do I have enough for my family in case I leave them earlier than expected? Right now I have $2 million of coverage for a 20-year term. Is that enough and a long enough period? When I originally got this 5 years ago, we didn’t have children and hadn’t bought our house yet. I’m going to have to revisit that immediately. We’ve set up a family trust although we haven’t put our assets into it yet. I’ve been slow with the paperwork and I need to get on it, immediately. I handle most of the finances in the family. If something were to happen to me, does my wife know how to access everything? Does she know what assets we have and how to handle them? We need to have a family discussion about this and should make it a regular part of our routine. Circling back to the story, I checked the patient’s records this afternoon and thankfully, everything was negative as she stated. I made it through this situation unscathed, but I shouldn’t let it come to something like this to make sure everything is in order. Hope you’ve thought these things through as well. If not, today is a good day to start. What other considerations have you taken to make sure you and your family are well covered?